Viknesh Vijayenthiran August 12, 2011 Comment Now! America’s own Shelby SuperCars (SSC), the maker of the Ultimate Aero TT, has gone to Shanghai, China for the first official public debut of its next supercar project, the 275 mph Tuatara. 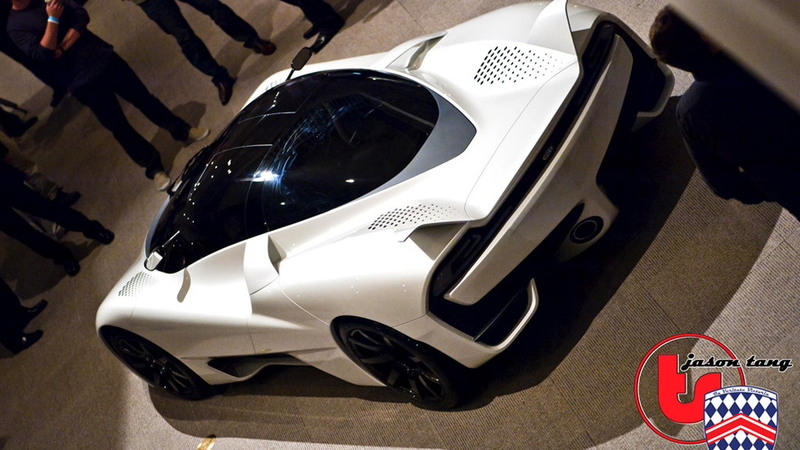 A concept of the car was previously shown to a select group of clientele but this is the first time that potential buyers, as well as the media, were invited to see it. 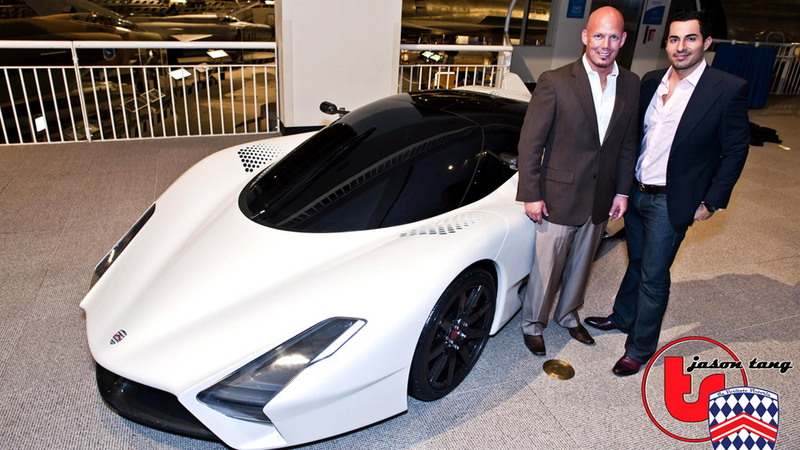 On hand at the recent event was SSC founder and CEO Jerod Shelby, as well as the man that penned the car, famed Ferrari P4/5 and Bertone Mantide designer Jason Castriota. In addition to unveiling the car to media, SSC also announced the new distributor of the Tuatara for the Asian region, SSC Asia. 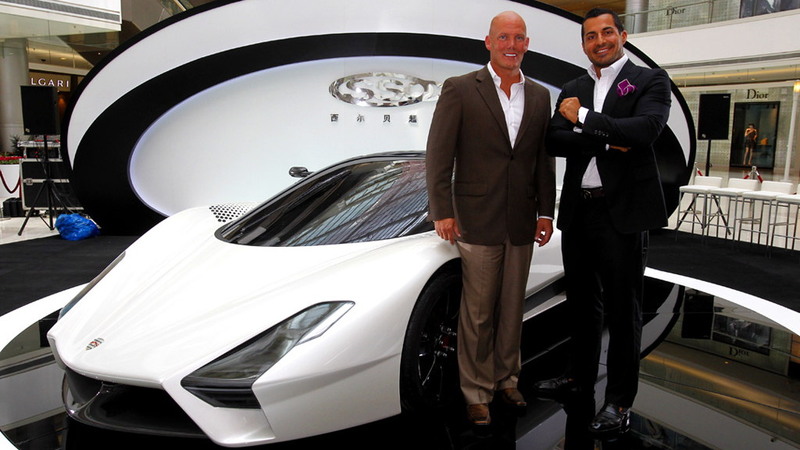 “Announcing our products here in Shanghai for the Asia region is yet another one of those dreams realized for SSC,” Shelby said at the event. 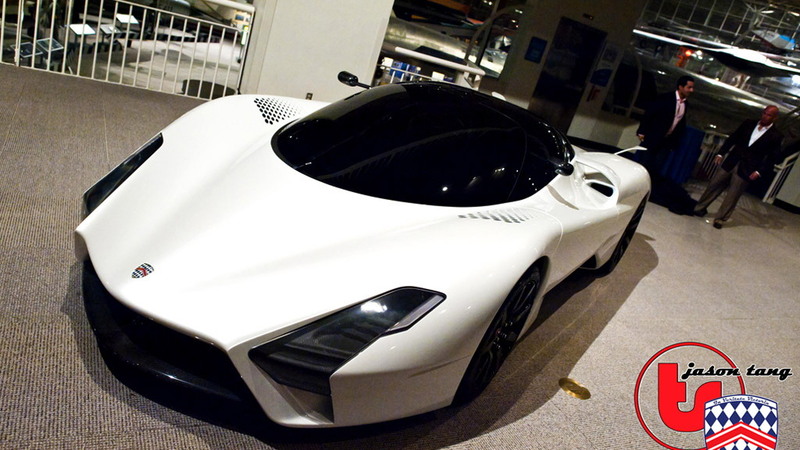 SSC’s unveiling of the Tuatara in China is a strong indication that the American company has high hopes for the lucrative Chinese market, which is fast on its way to becoming the biggest market for hyper-expensive supercars. Sadly, no further details on launch dates or specs were revealed, but we already know that the Tuatara will feature a twin-turbocharged 7.0-liter V-8 developing upwards of 1,350 horsepower, a seven-speed manual transmission or optional seven-speed sequential manual with paddle-shifters, and full carbon fiber construction right down to its wheels. 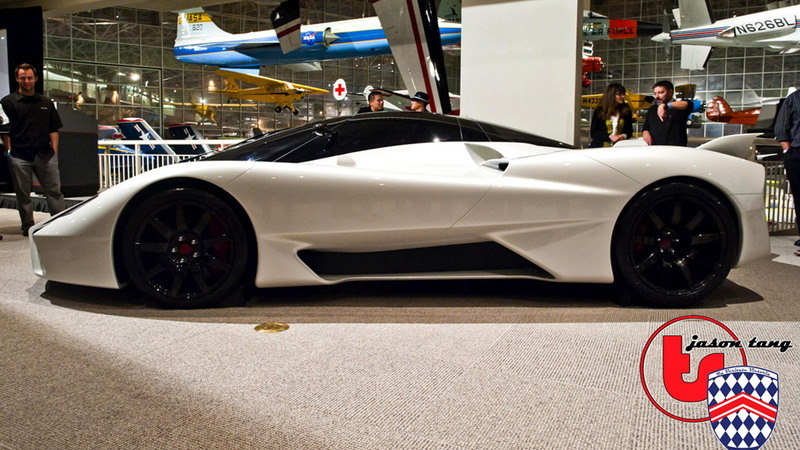 For more details on the SSC Tuatara, click here for our previous post.